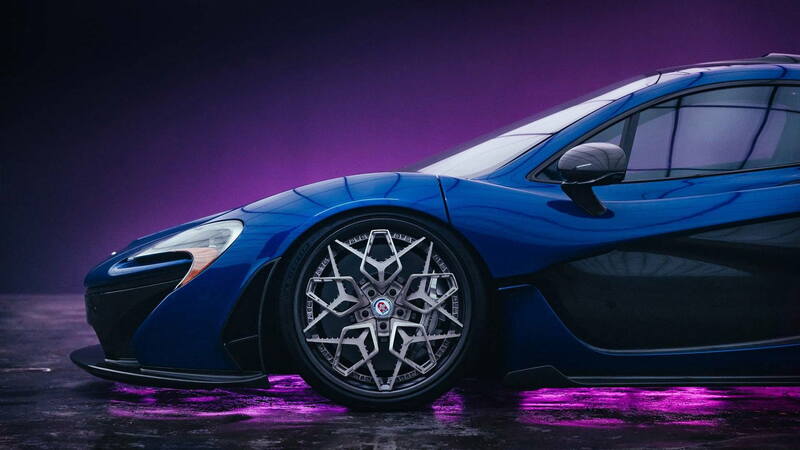 Performance wheel maker HRE says 3-D printers can manufacture a strong, lightweight wheel for supercars. HRE worked with GE Additives in a new partnership to explore the possibilities of a titanium wheel produced with EBM technology (a type of 3-D printing). 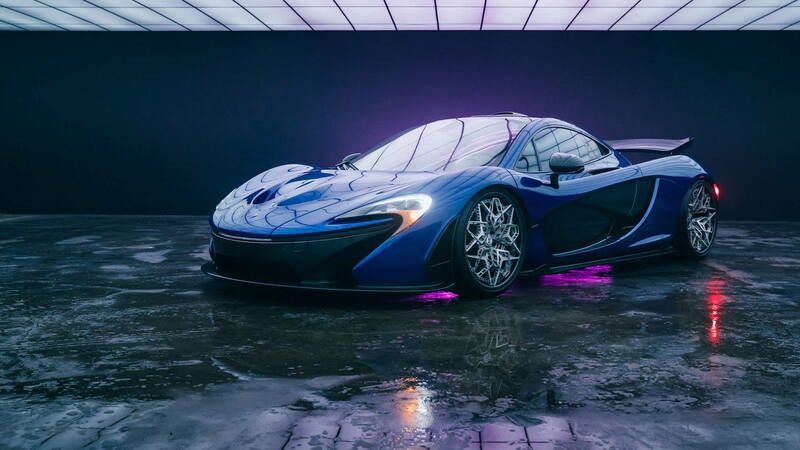 The prototype wheel, known as HRE3D+, shows off the ability to create wheels from an advanced material like titanium and the kinds of wild designs 3-D printers are capable of. And because unique molds and tooling aren't required, the technology could potentially allow individuals to design their own wheels. 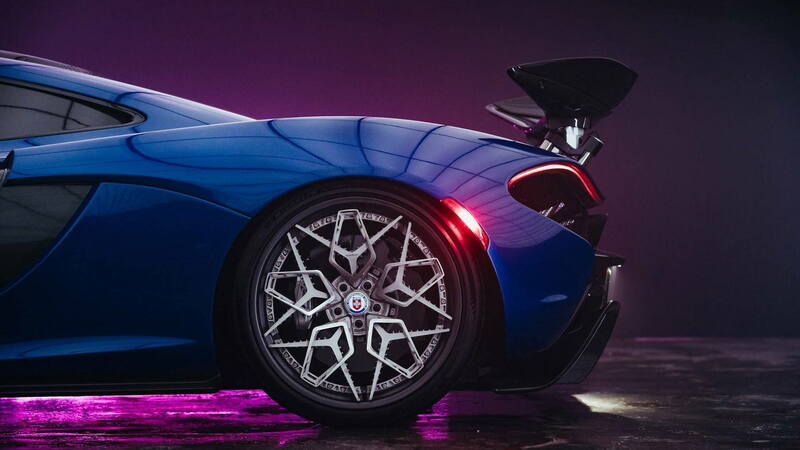 The HRE3D+ prototype wheel is shown on a McLaren P1 and looks something like the internal workings of a wristwatch. The complex patterns are seriously impressive and also add a feel of lightness to the supercar. HRE said titanium is an ideal material for wheels since it's stronger and lighter compared to aluminum. The prototype wheel also boasts its natural finish bolted to a carbon fiber rim with titanium fasteners. Typically, a manufacturer must remove 80 percent of the material from a 100-pound forged block of aluminum during the production process. Instead, additive manufacturing meant only 5 percent of the source material needed to be removed and recycled in the process. Other companies have quickly discovered the benefits of 3-D printing as the technology matures. 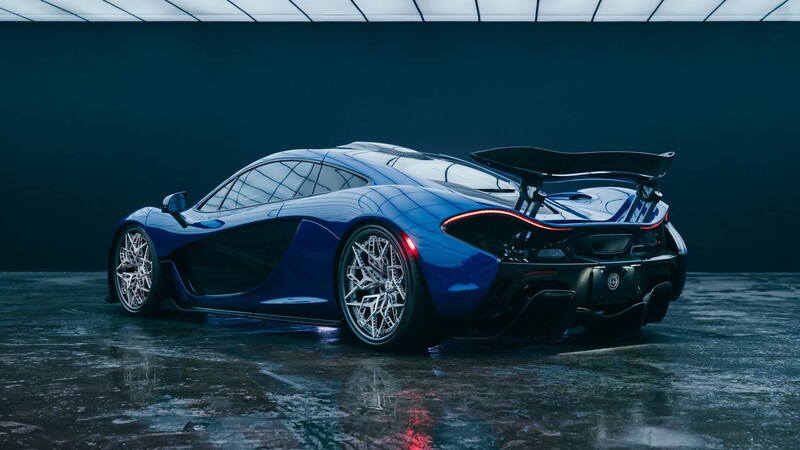 Koenigsegg has made titanium exhausts and turbochargers with 3D printers for its One:1, and Bugatti created the largest 3-D-printed titanium part in the form of a brake caliper. The caliper is designed to fit the Chiron hypercar and is still being tested. HRE didn't give a timeframe on when we could see production 3-D-printed wheels, but we'd wager it's only a matter of time.